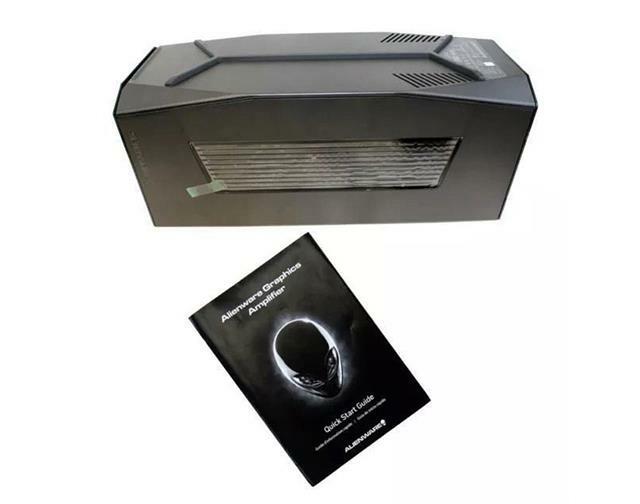 Genuine Original Dell Alienware 13 R2, 15 R2, 15 R3, Alpha R2, M17xR2, M17xR3, X51 R3 Series 460W Laptop Graphics Amplifier 4C06C 04C06C CN-04C06C Z01G 3RPK4. Enhance the intensity. 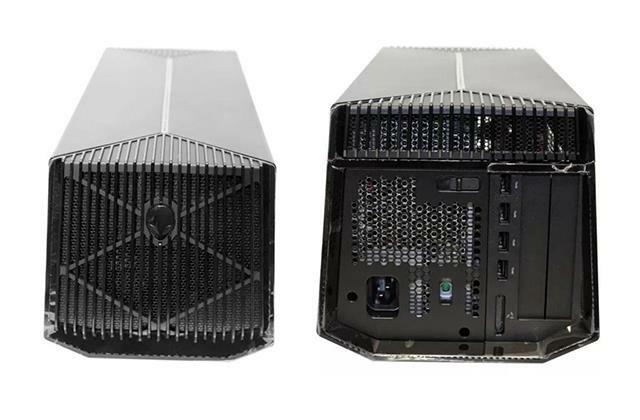 Transform your Alienware 13, 15 and 17 R2 & R3 Notebooks and X51 R3 desktop with the Alienware Graphics Amplifier and unlock the immersive power of enhance gaming performance. Amplify your performance: Step up your graphics performance with support for a full-length, double-wide, desktop graphics card that do not exceed 10.5” in length. 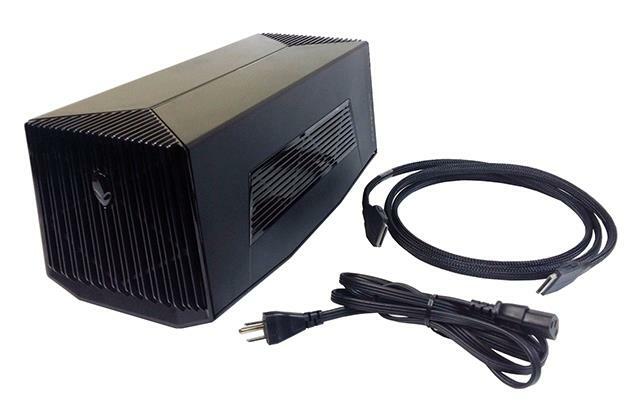 Hook up your favorite displays: The graphics amplifier allows you to enjoy the performance of the desktop graphics card on your Alienware 13, 15, and 17 R2 notebooks LCD or on any external display connected to the amplifier. Plug in with a single proprietary cable, included in box, exclusively made for Alienware R2 laptops.